Cause UK is delighted to be working with Harrogate International Festivals once more in 2017. Our 2016 media campaign with the Festival team for their crime writing festival alone smashed all previous records and was worth over 3 million pounds, with over 82 million opportunities to read about the Festival. 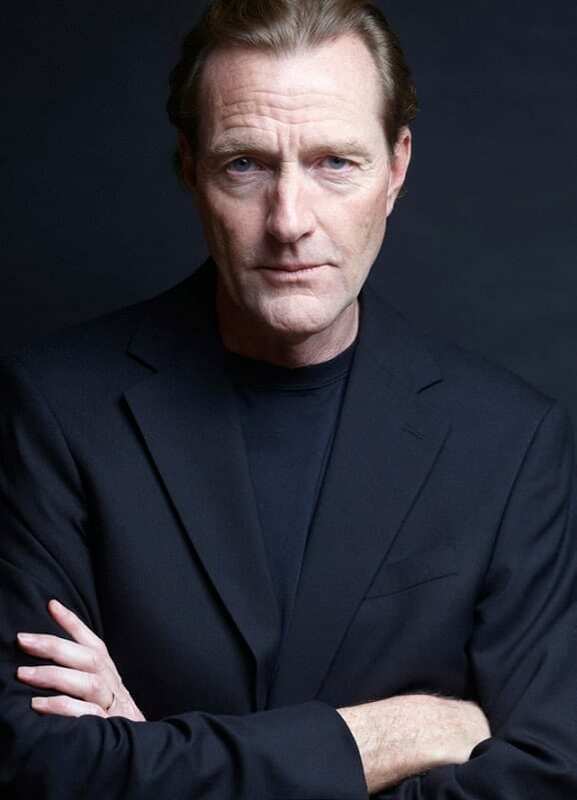 “The Theakston Old Peculier Crime Writing Festival is the best in the world – I know, because I’ve done them all!” Lee Child, author. Renowned as the biggest event of its kind in the world, it consistently achieves positive media coverage. In 2016, over 14,500 tickets were sold over 30 events, featuring more than 90 authors. A major event for the local tourism industry, 84% of the audience come from outside Harrogate, with 8% travelling internationally. 2017 Special Guests announced so far are Lee Child, Kathy Reichs and Ian Rankin. Visit www.harrogateinternationalfestivals.com to keep up with the latest announcements, or to book your tickets!